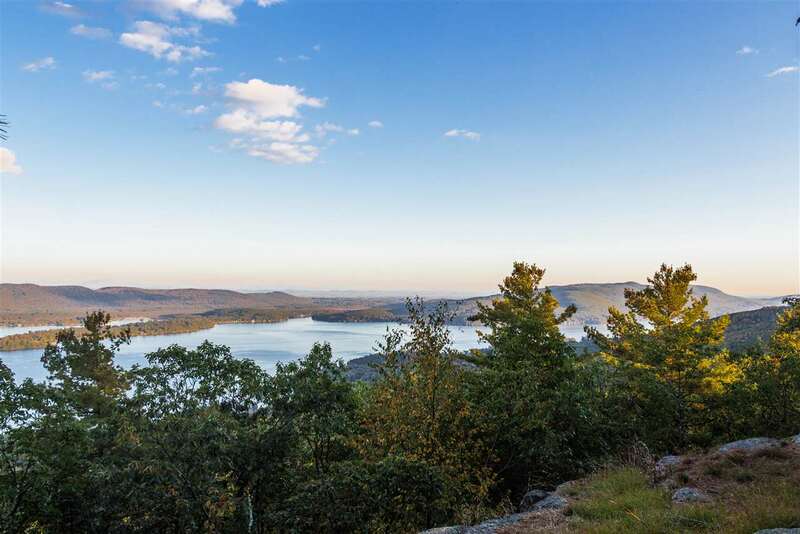 250 Coolidge Hill Rd, Diamond Point, NY 12845 | Arlene M. Sitterly, Inc. 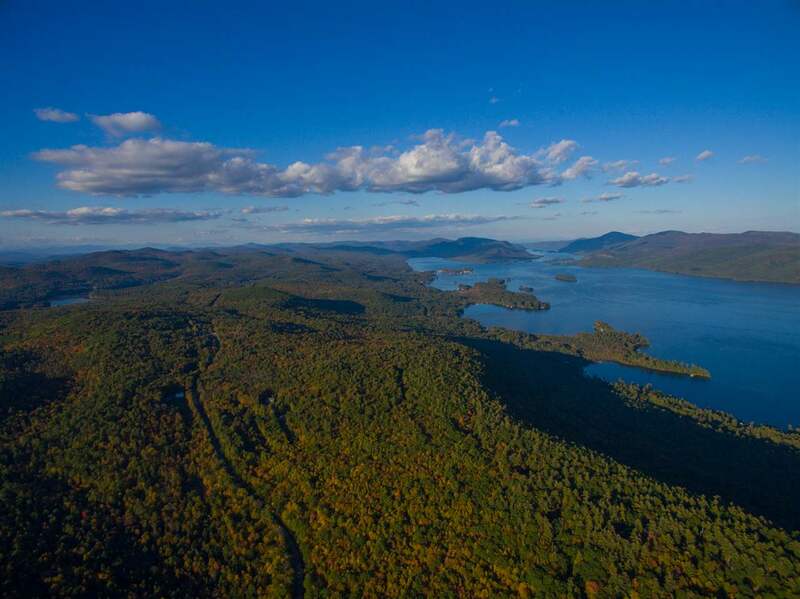 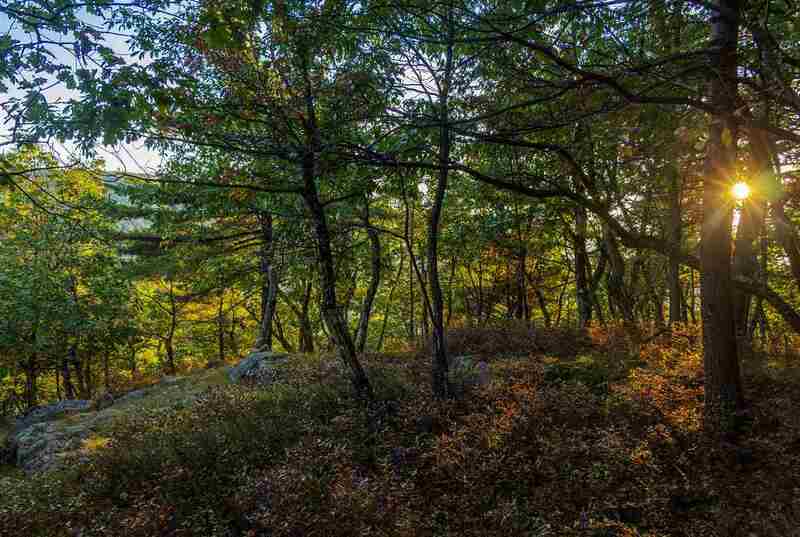 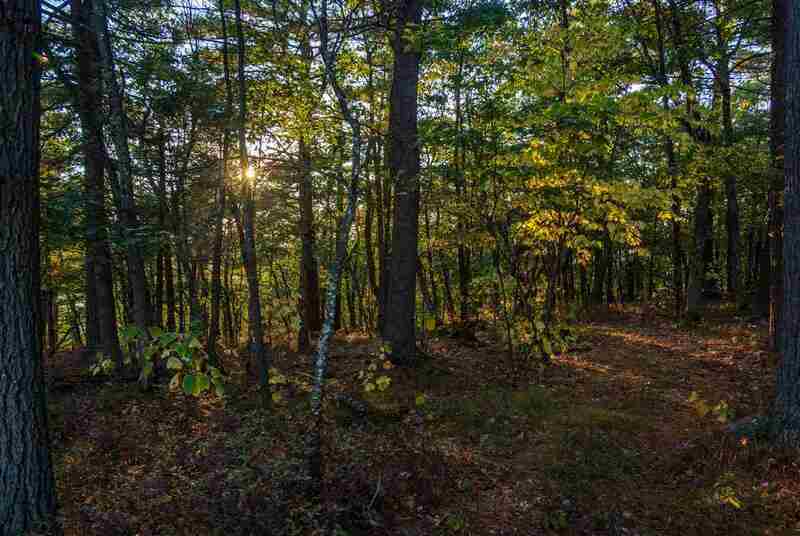 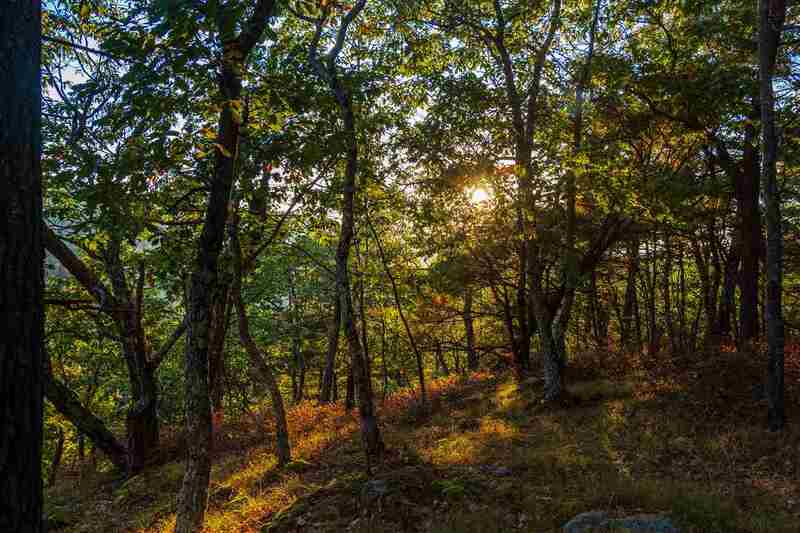 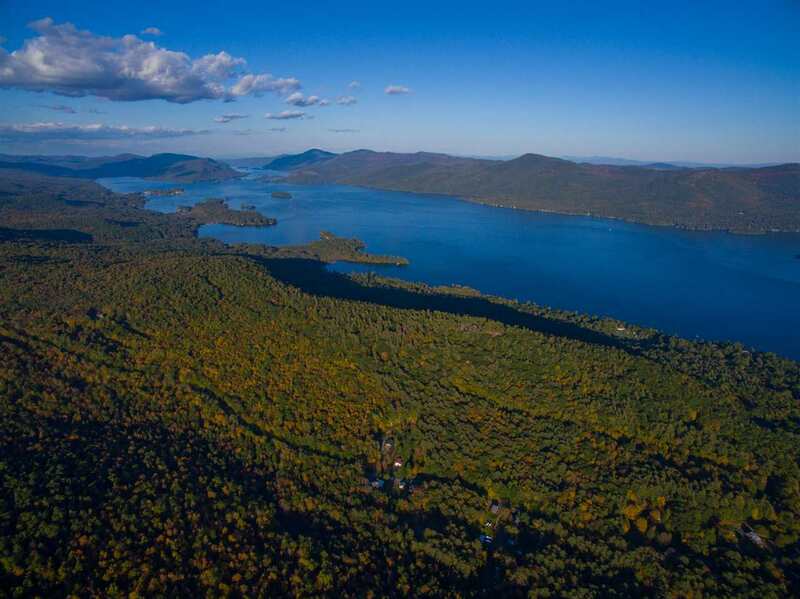 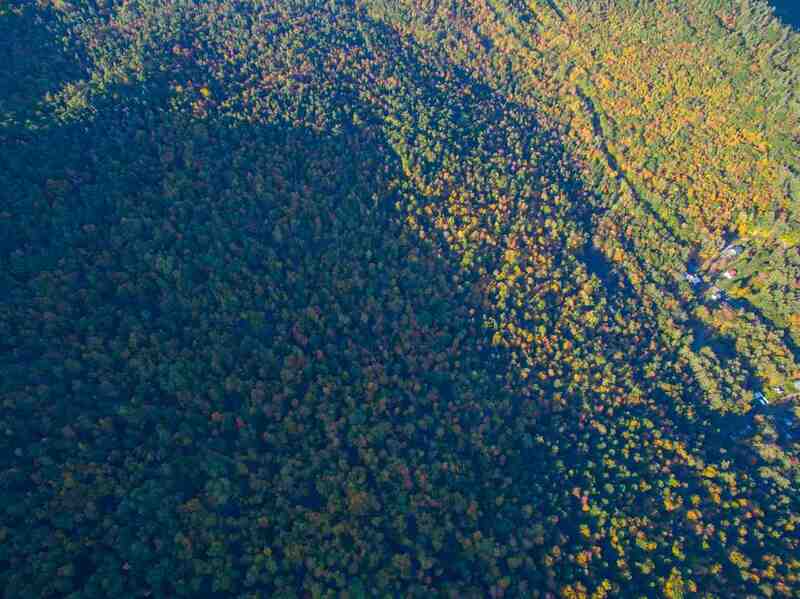 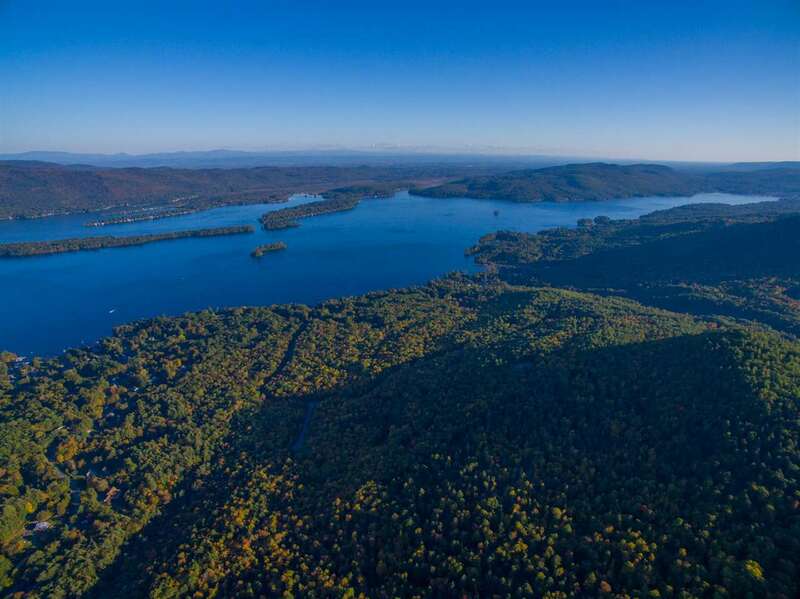 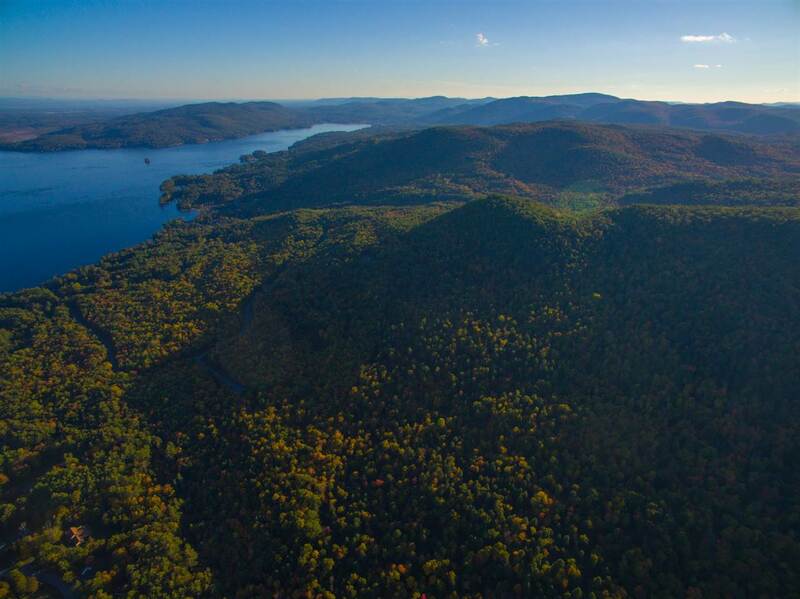 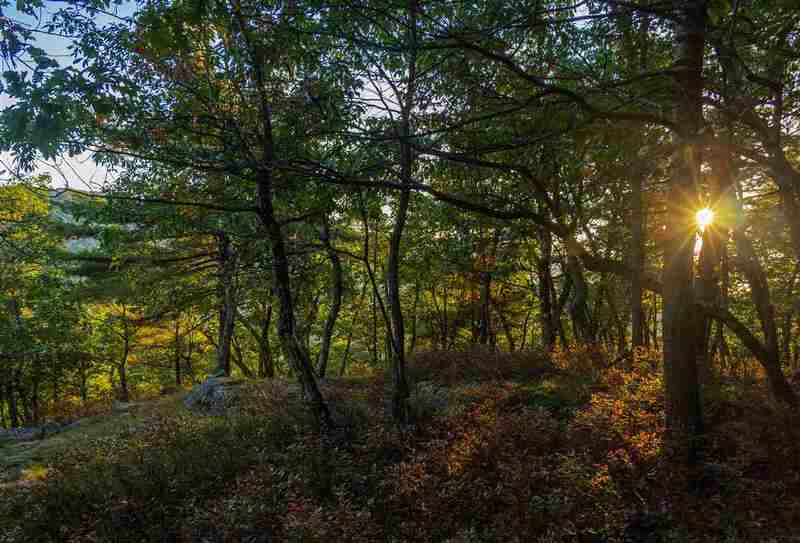 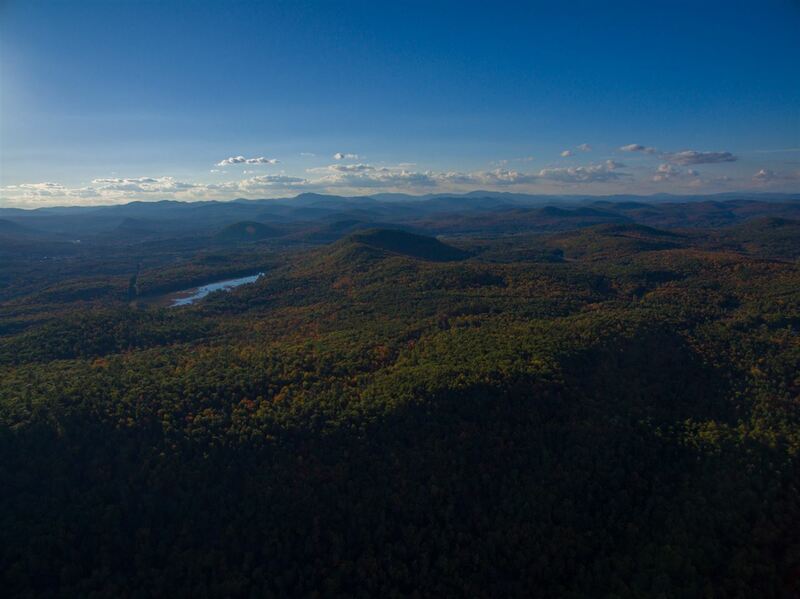 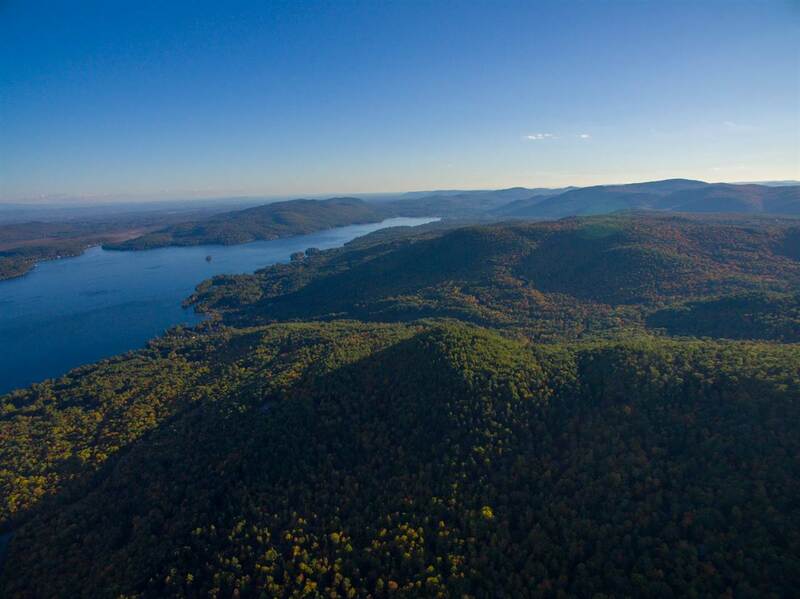 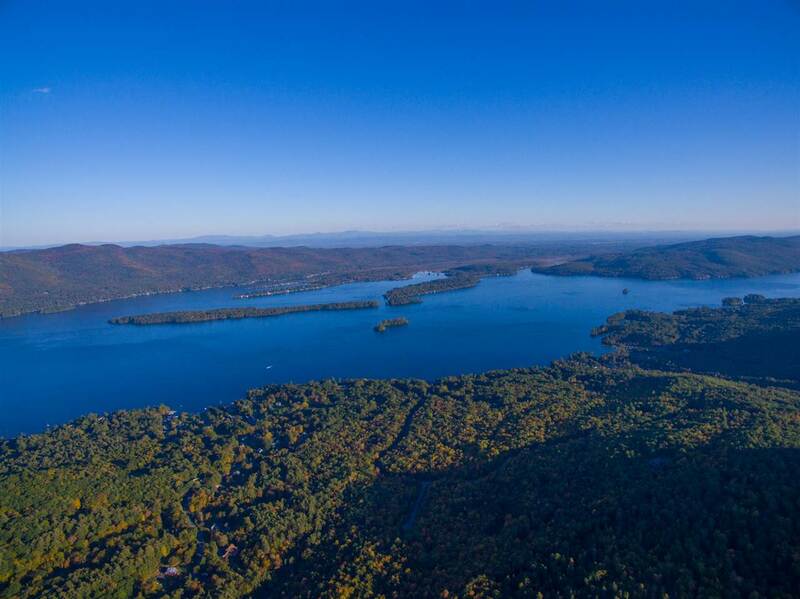 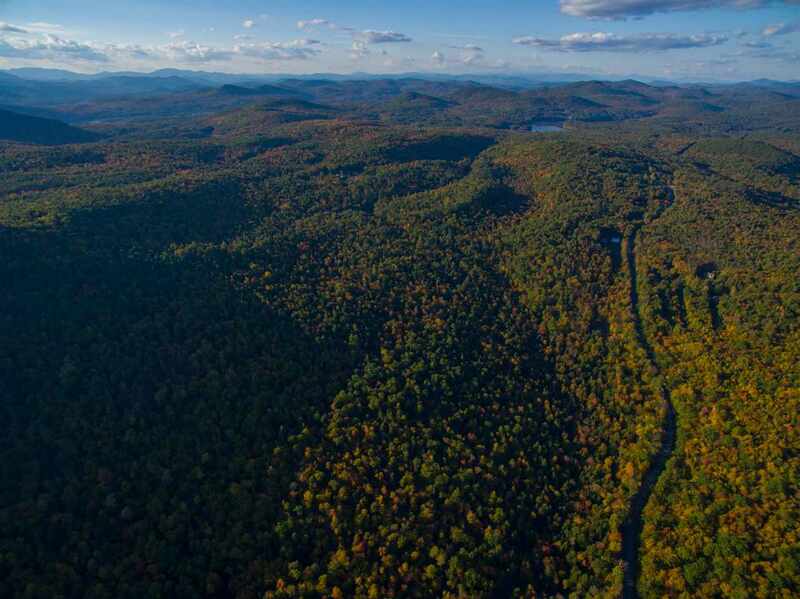 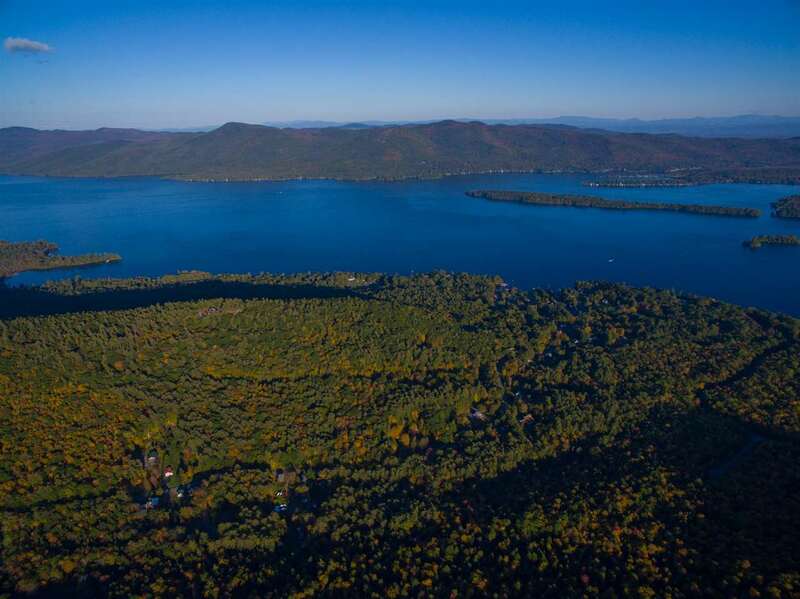 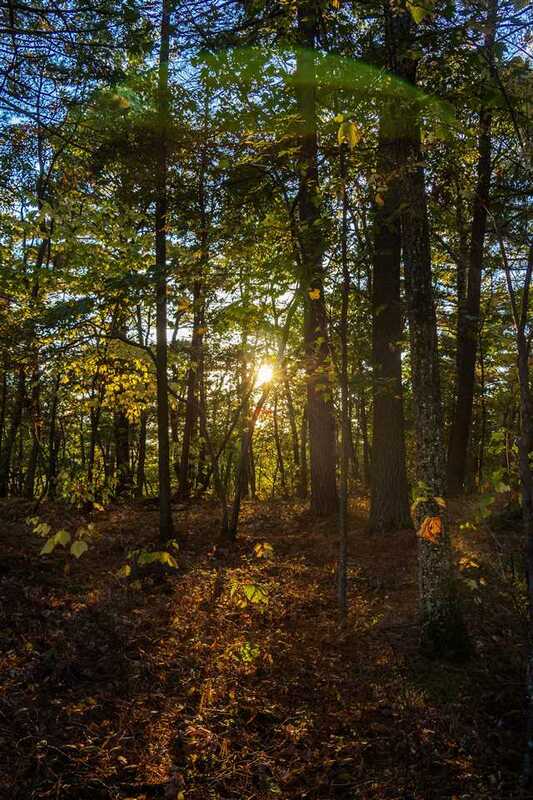 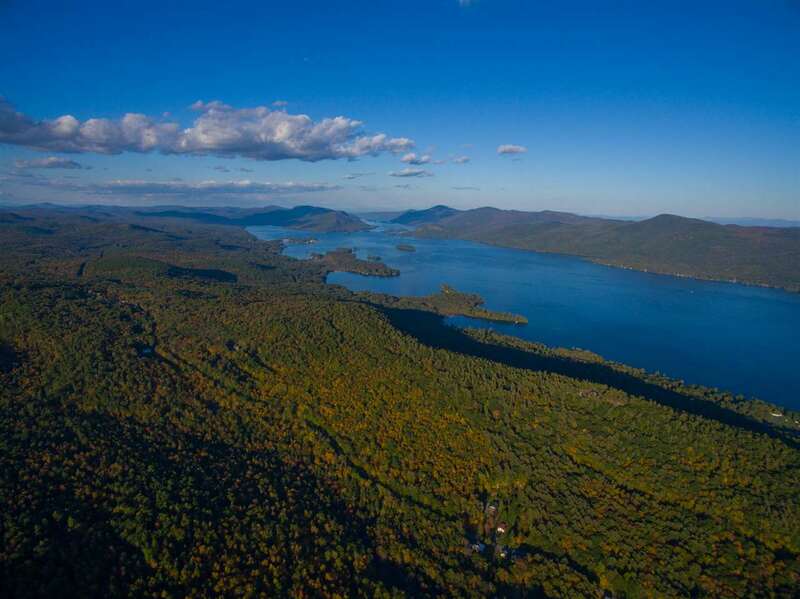 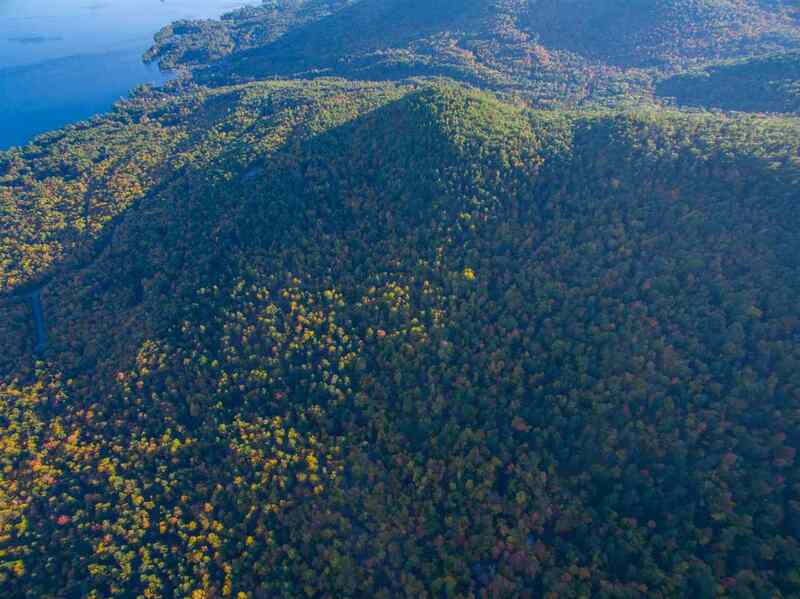 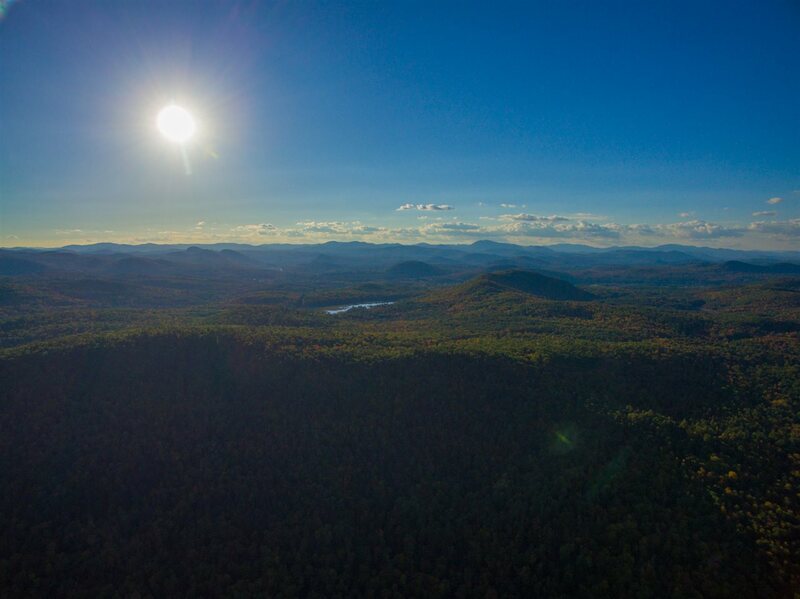 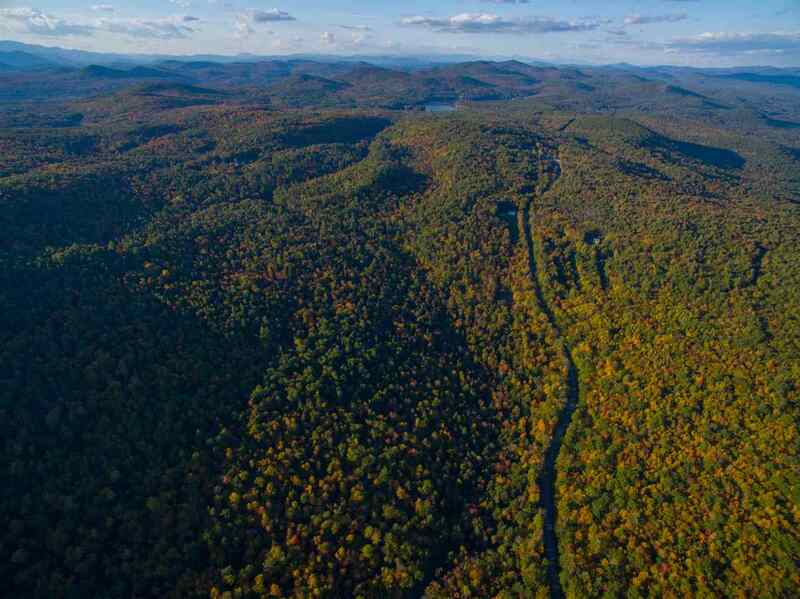 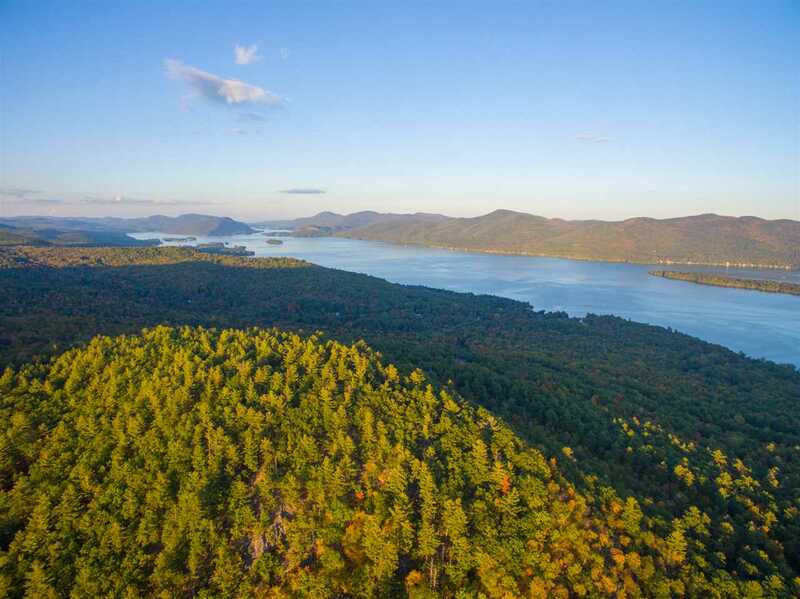 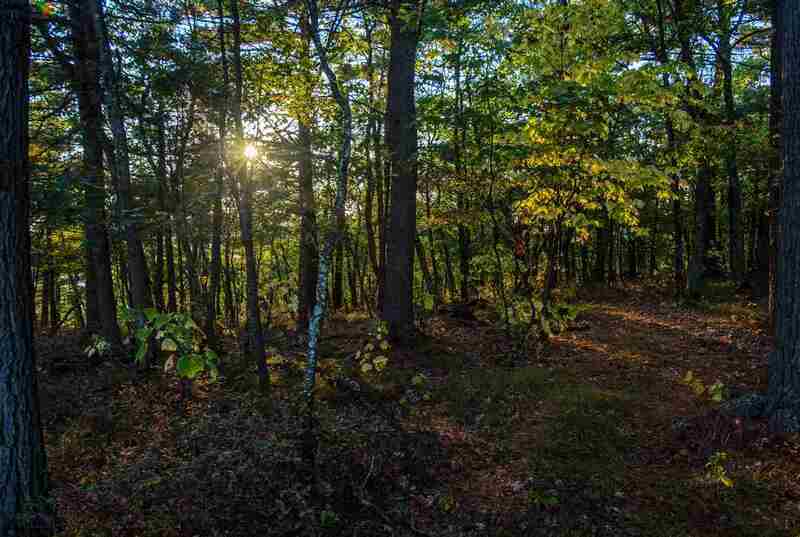 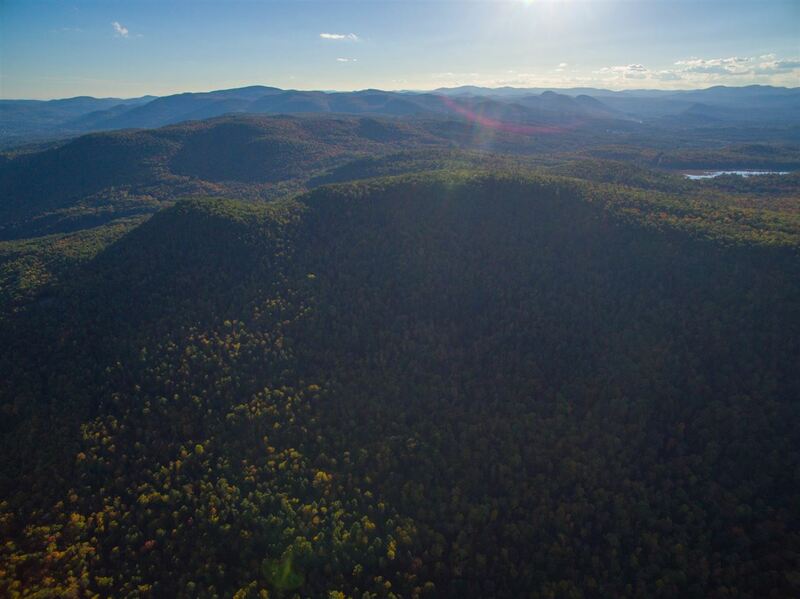 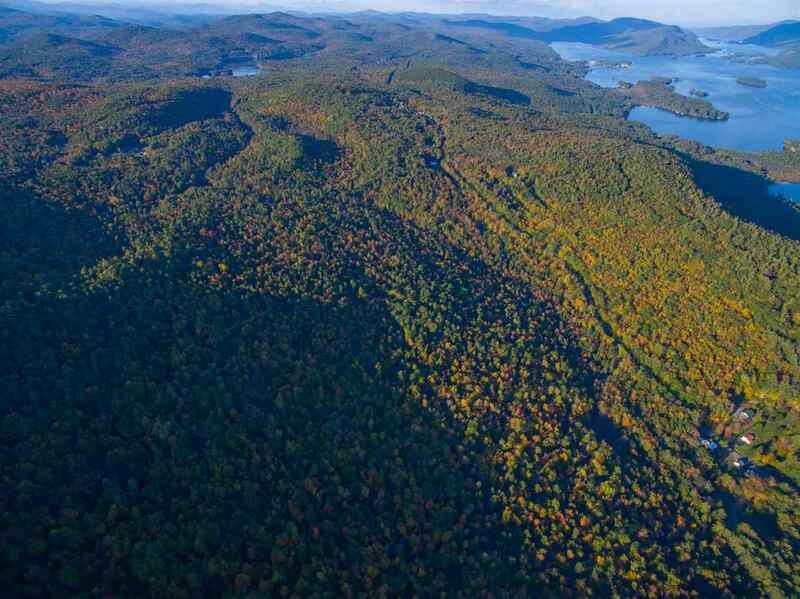 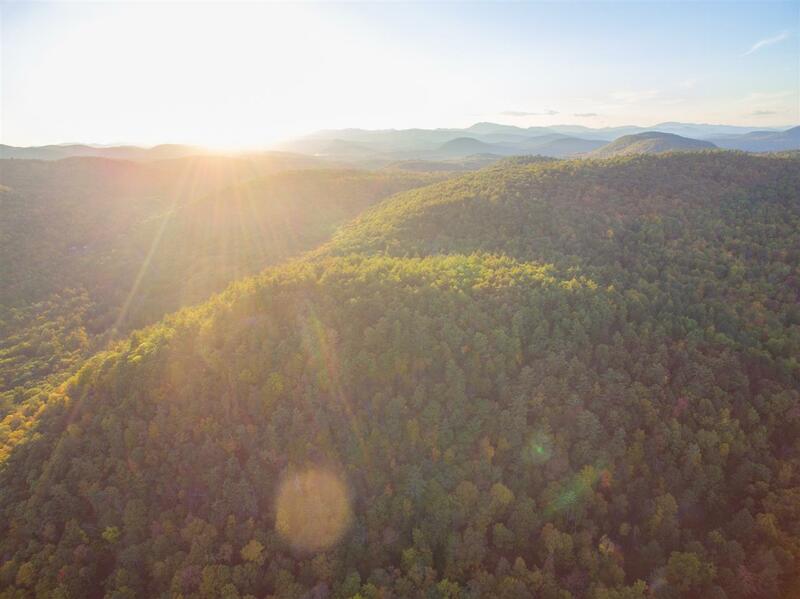 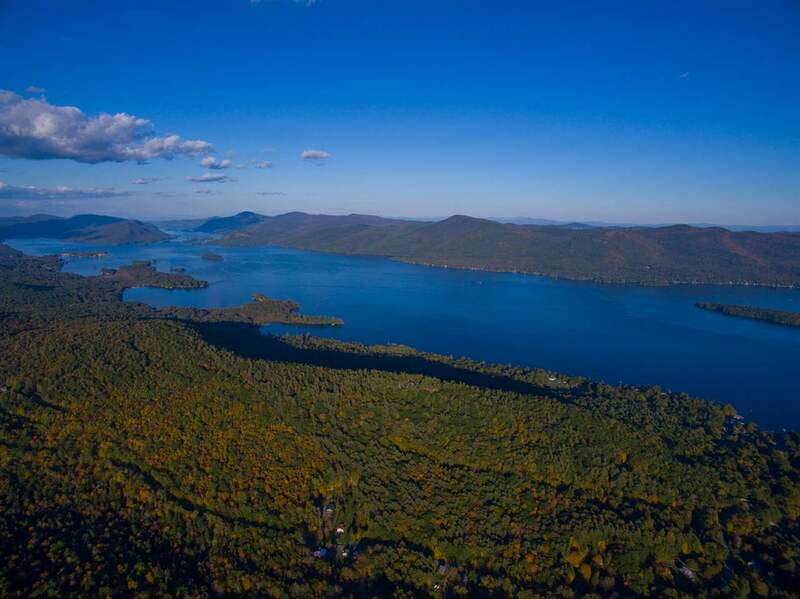 Undeveloped 800 acres of land in the ADK mountains overlooking Lake George and the surrounding areas. 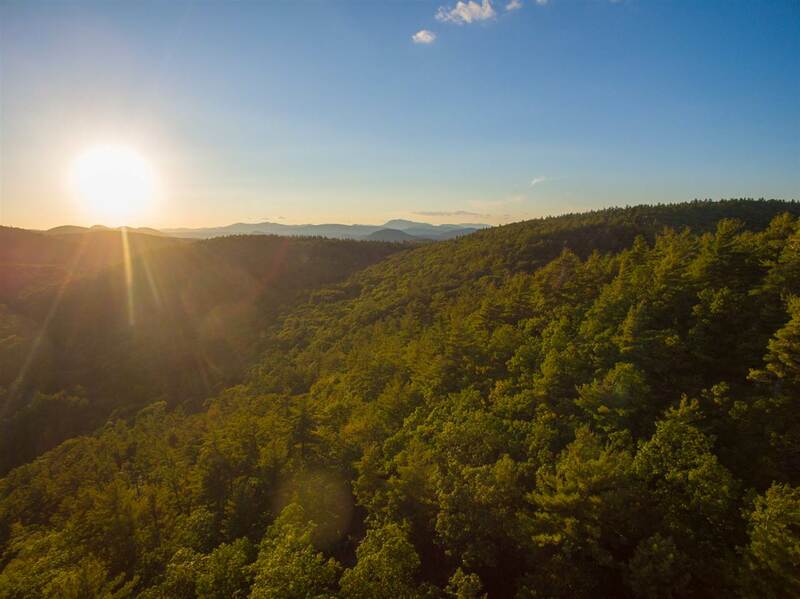 Prime location for development with semi-cleared sites. 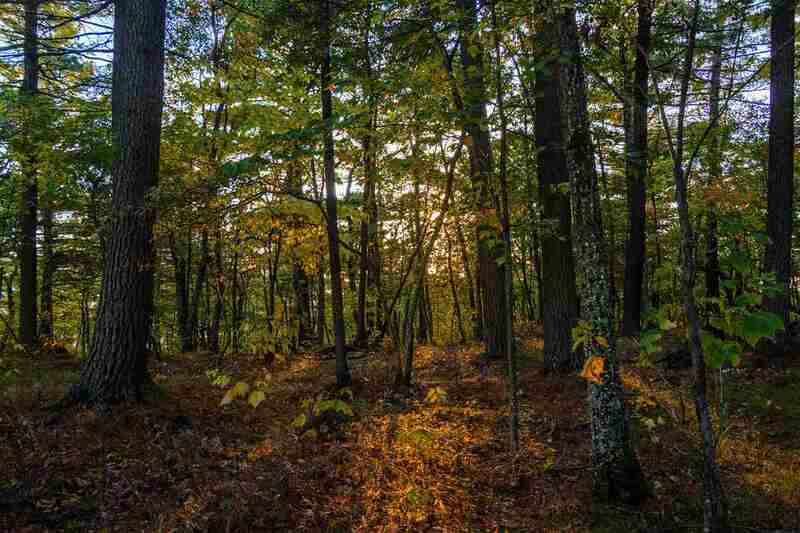 Zoning allows for many different uses or can be used for your own private estate. 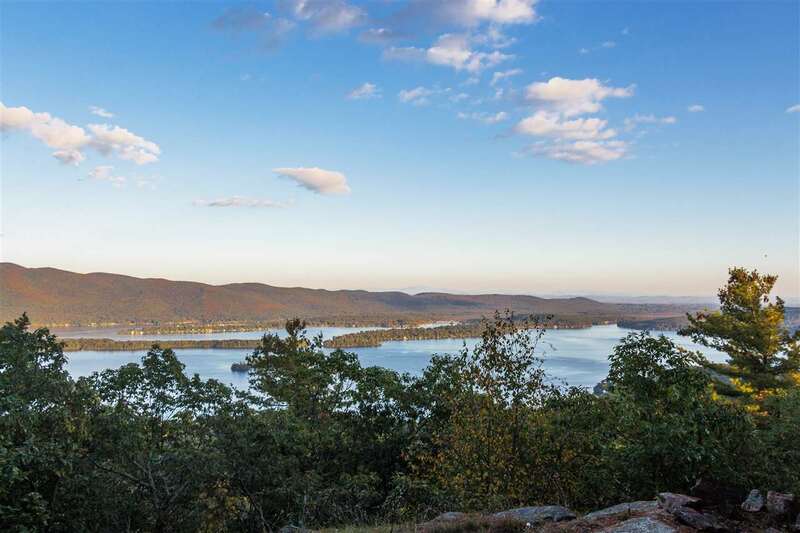 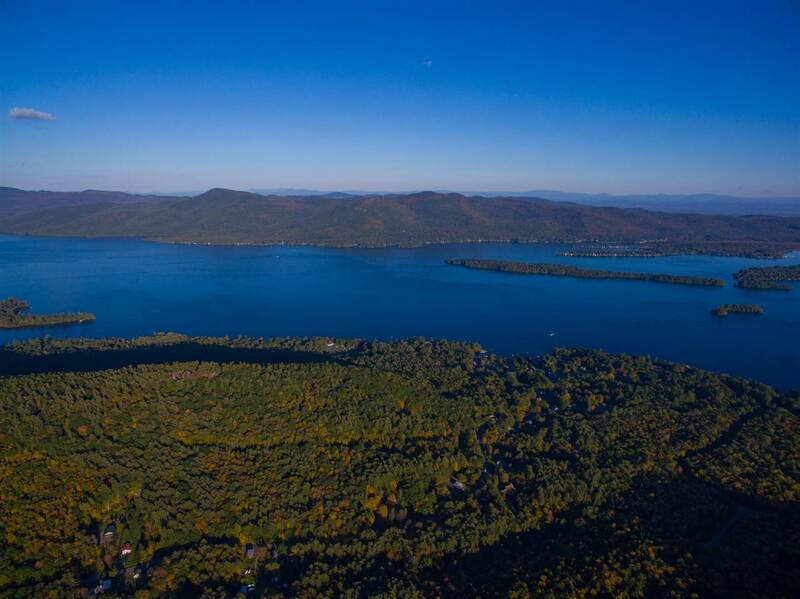 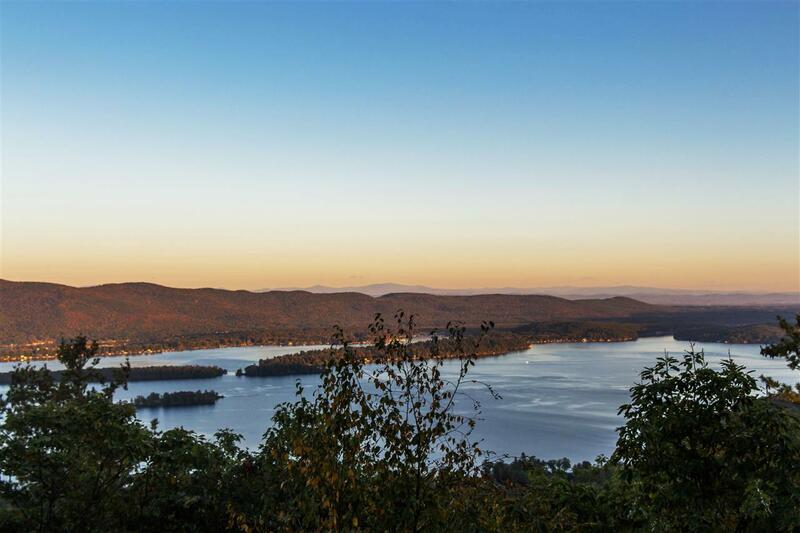 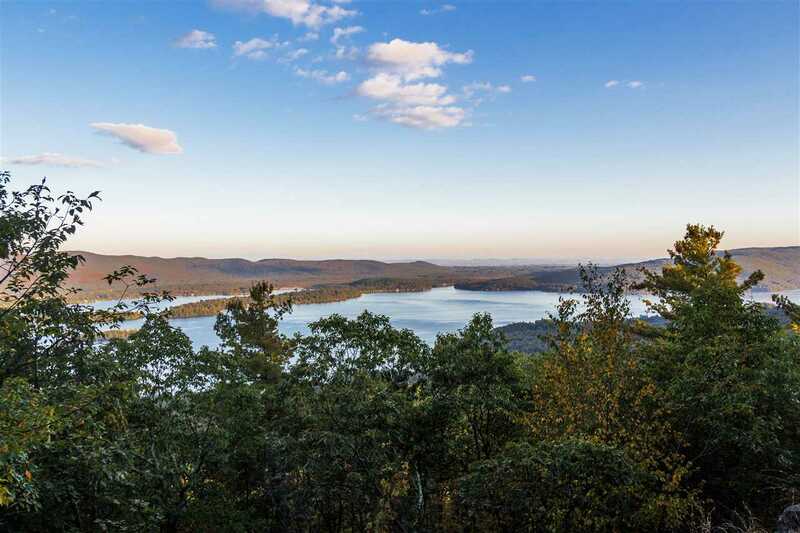 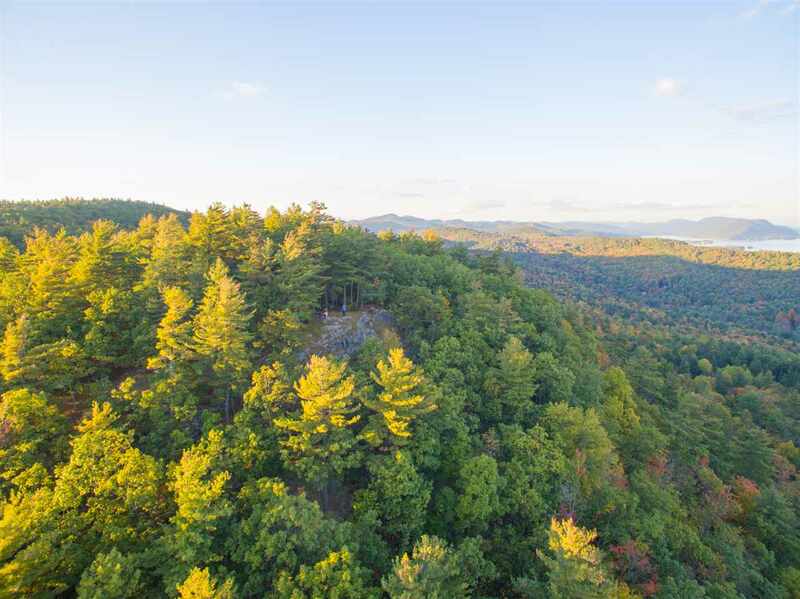 Breathtaking views, less than a mile to Diamond Point beaches and Lake George. 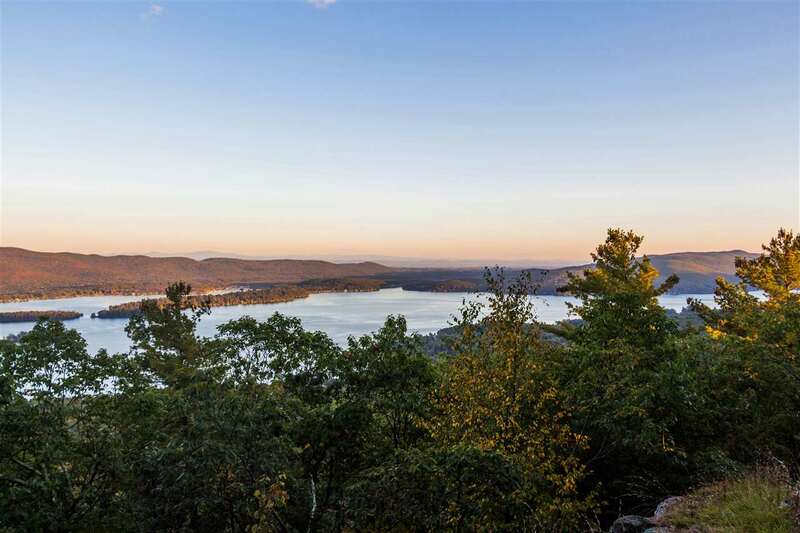 Truly a unique property!